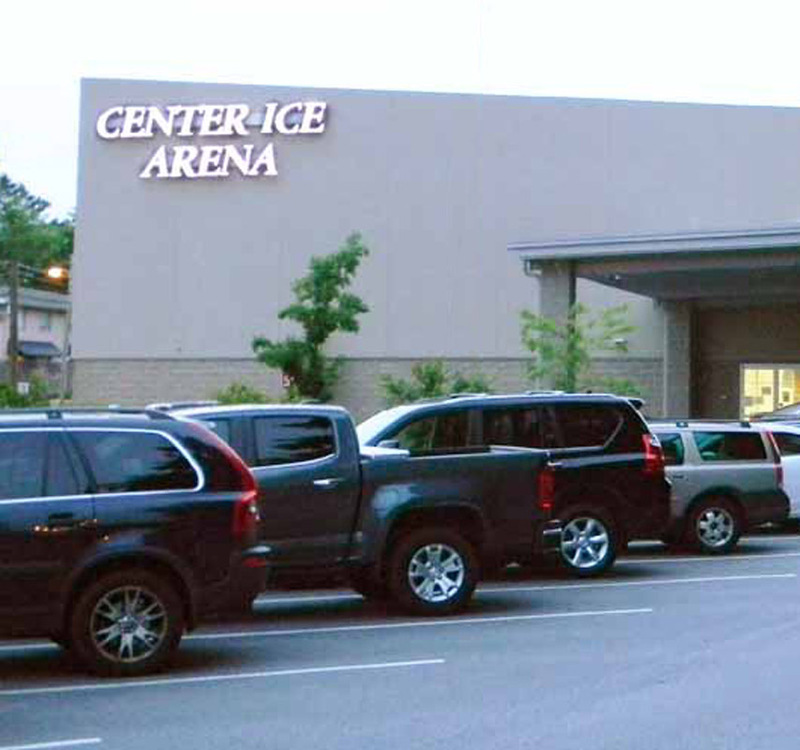 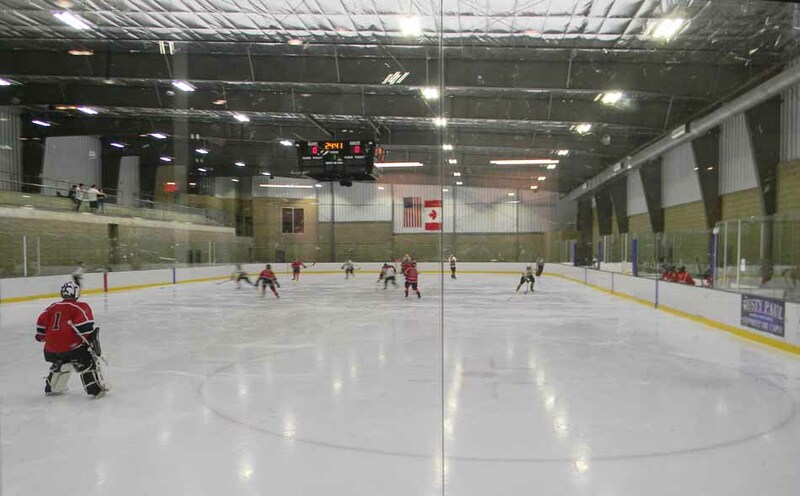 Situated on a tight urban site at the SW corner of Roswell Road and I-285 the Center Ice – Skating and Hockey rink was designed as a regional training site and tournament center. 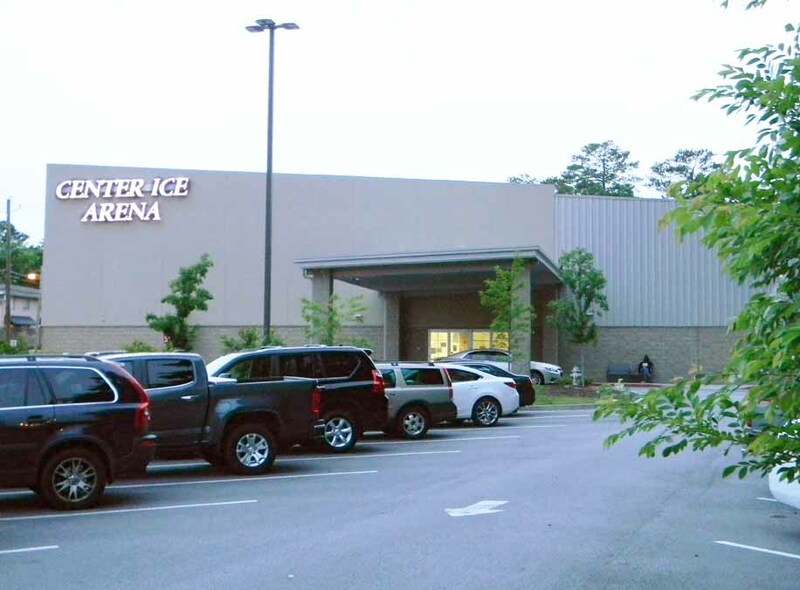 The center features four complete locker room facilities with showers, referee locker rooms, two “junior hockey” locker rooms for visiting junior and collegiate teams, a pro shop, concession stands, children’s party rooms, public restrooms, offices and a second level viewing stand that can seat 350 guests. 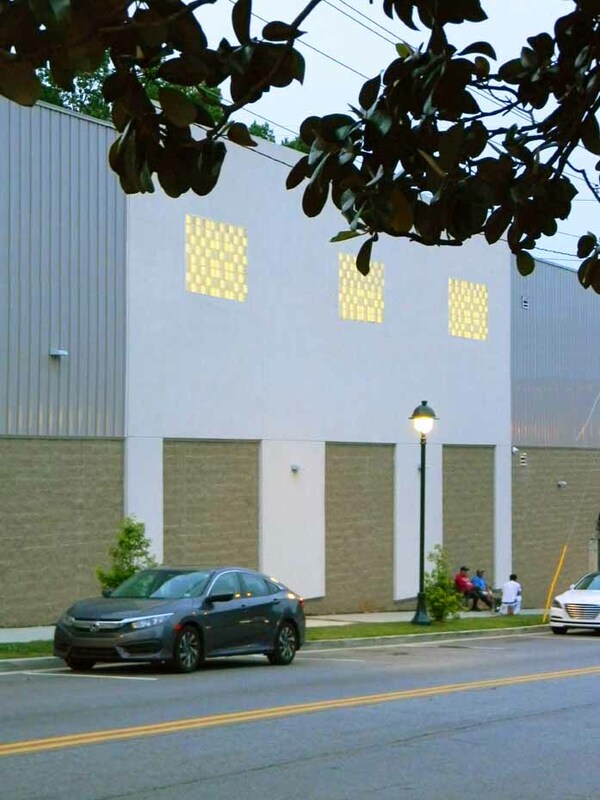 State of the art Low E ceiling system to help control humidity and lower energy costs, energy saving heat transfer condensing equipment, water conserving toilets and showers, recycling of construction waste and locally sources materials were all a part of a sustainable building effort. 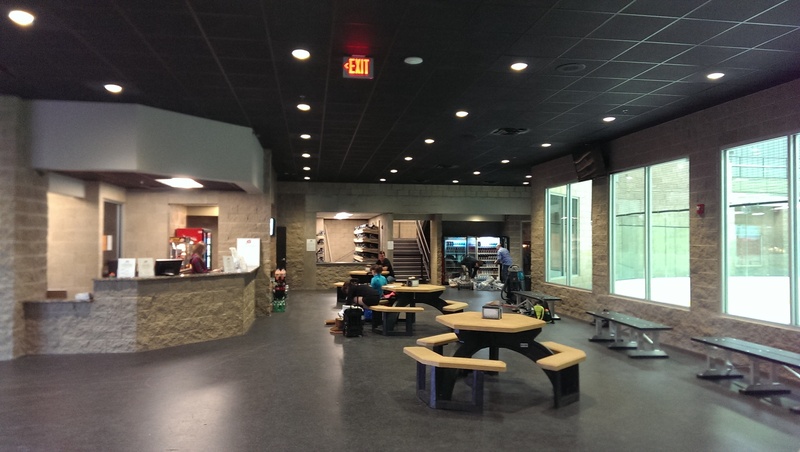 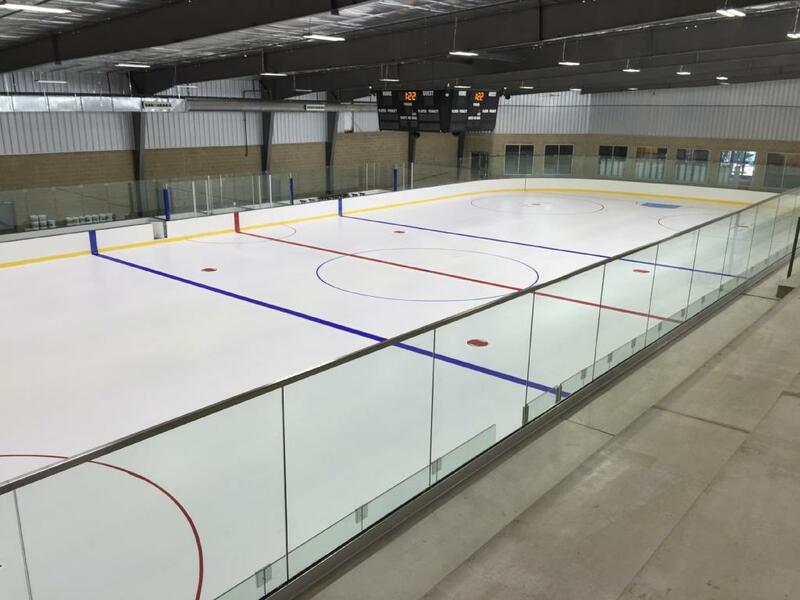 Schroeder Architects worked hand in hand with the owner, rink supplier and general contractor to meet the rinks needs and delivery a high quality rink on a very tight budget.